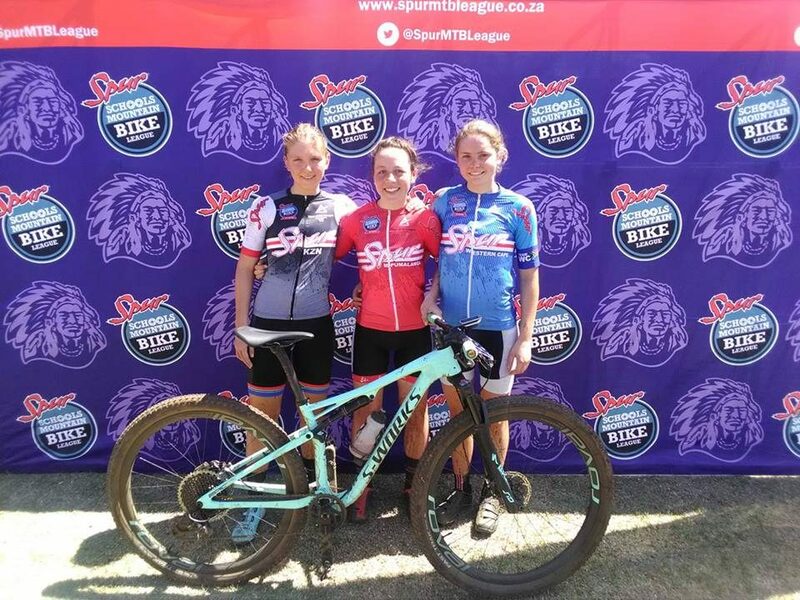 Spur Schools Mountain Bike League – Together Anything’s Possible. One of the world’s top young mountain bike riders can say that he’s literally been Spurred on to greatness in the course of his brilliant career. 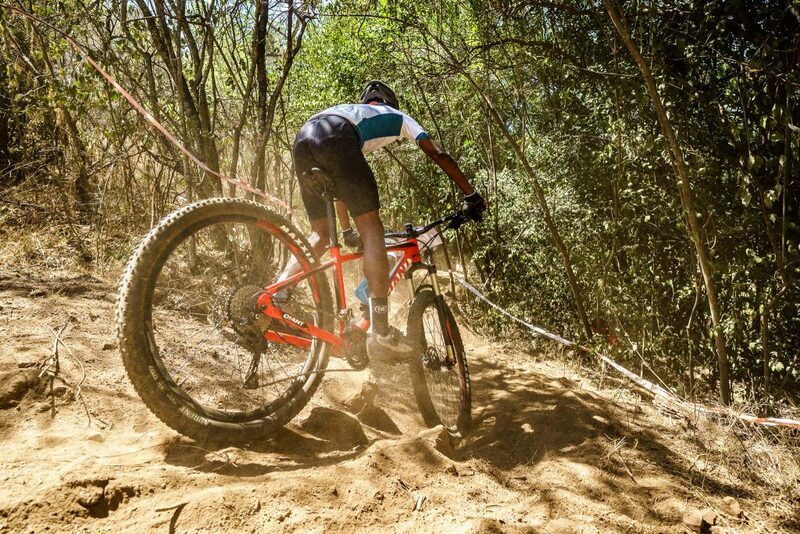 As a schoolboy Alan Hatherly (22) started honing his skills in the Spur Schools Mountain Bike League and after proving his mettle, he joined Team Spur at the start of 2017. Since then Team Spur has provided a platform for Alan to build on his impressive bike skills and excel on the international stage. 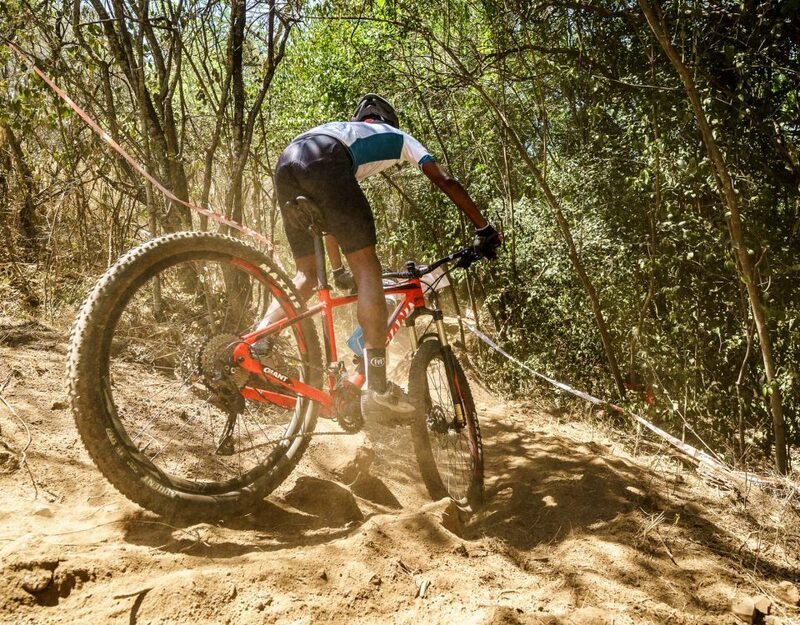 No stranger to the intense energy of an international environment, having represented South Africa at the 2016 Rio Olympics (where he was placed 26th), Alan finished third in this year’s Commonwealth Games and he also received a bronze medal at the 2018 UCI U23 XCO World Cup in Europe. His recent achievements are all the more remarkable as only 8 weeks after Alan broke his wrists in a high-speed crash in February. Those early years racing in the Spur Schools Mountain Bike League would build the foundations of a truly world-class competitor, allowing Alan to mix it up with the fastest riders on the planet and represent his beloved South Africa at the 2016 Rio Olympics, earn a silver medal at the 2017 UCI U23 World Championships in Cairns, Australia, a bronze medal at the 2018 Commonwealth Games and, in September 2018, the rainbow jersey of the UCI U23 World Champion in Lenzerheide Switzerland. Alan’s story came full circle when he joined Team Spur last year, becoming an ambassador for the Spur Schools Mountain Bike League. He is now an inspiration to many thousands of young Spur League riders across the country, who flock to the Spur events he attends. Alan Hatherly is living proof of the League’s success.